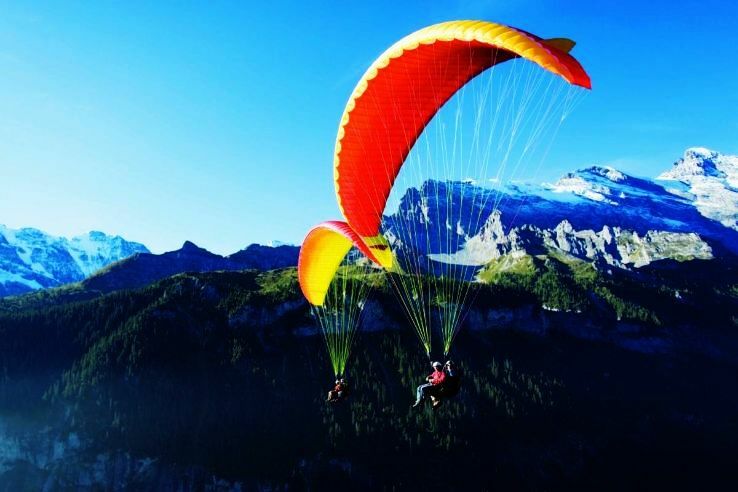 Para Gliding is a great adventure activity where you can fly in the air and feel the cool breeze It will definitely help you the enjoy the weather, watch out for natural beauty and give you a sense of completeness as you have done something which most people don’t try. The best place to experience this activity is Manali and Ladakh. For the people who want to reach these places going by road is advisable. You can have a stay in a three star or four-star hotel. Other than paragliding you can also try other adventure activities such as river rafting, Bungee jumping at this place. Another famous activity which is quite loved by the people is river rafting. It is a fun-filled activity where you flow with the wave of water and enjoy using your energy and skills about rafting. This activity can be done when the weather is suitable. In rainy season you can’t opt for this activity. This activity can be done in Rishikesh, Manali, You can reach these places by road, air or rail. On reaching this land opt for a Homestay or a resort which will not ost more than RS 200 – 3000. 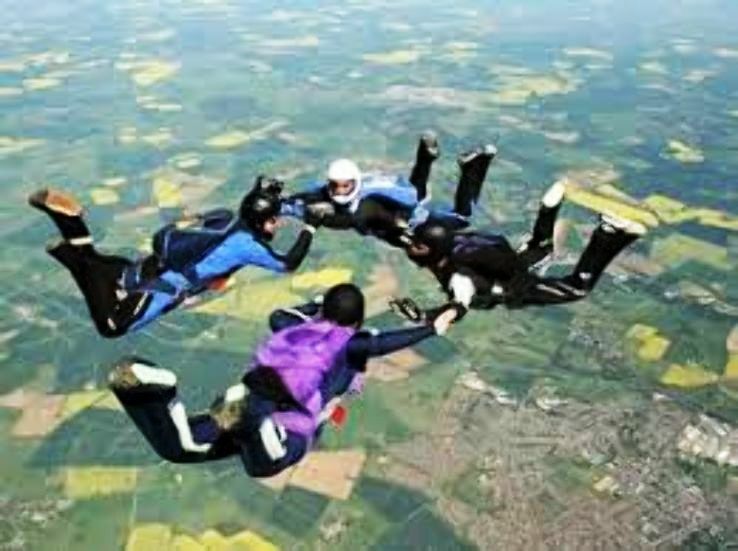 This activity can be done along with paragliding, Bungee jumping, rope climbing etc. You can get a package of them in together. 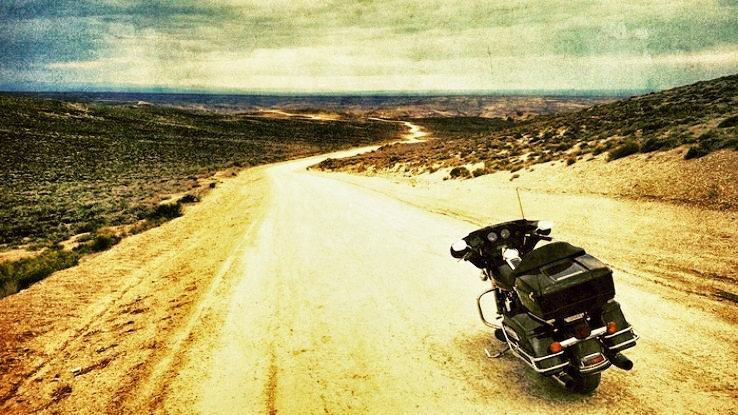 For the best kind of adventure, it is advisable to have a bike trip once in a lifetime. It will be a journey which you will cherish all your life and will add great memories to your life album. A bike trip to Manali, Kasauli, Ladakh, and Mussoorie is advisable. Travelling on the bike along the mountains is certainly a great experience where you can feel the cold breeze. On the way, you can go for tents and rest in them for some time near some dhaba. 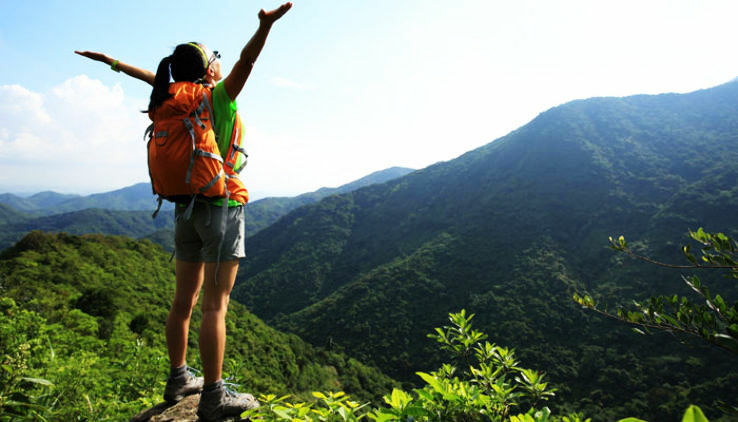 On reaching the destination take a room and explore other activities such as Sky Diving, Trekking etc. The trip will be a long affair but yes it will make you experience the best time. The whole trip will cost around Rs 30000 but it will be worth. This is the most common activity but actually a tressure activity where you walk and explore the beauty. It is a great walk where you eat, enjoy and experience all the places which come on your way. There are special tracks designed in Hampta Pass Trek in Himachal and Roop Kund Trek in Uttarakhand which will provide you with the best experience. To reach these places you can take taxi or bus as it will be convenient. It will be tiring but will help you to gain more strength for future life. Opt for a stay in tents or do camping which will be great fun. The trip will cost you Rs 20000 in all but it will be fun. Thus these are some of the activities which you should try once in life to make it worth living.